As I previously had the EX500’s, I thought might as well try the EX700’s – at the time I had the Denon AH-C751’s and the C710’s to compare them to. 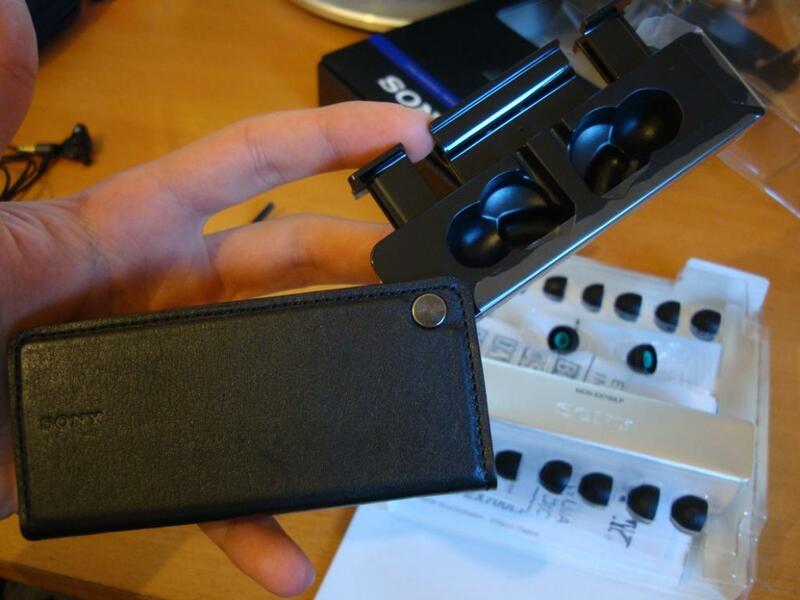 I found the packaging of the EX700’s relatively normal – nothing over the top nor anything basic and boring. 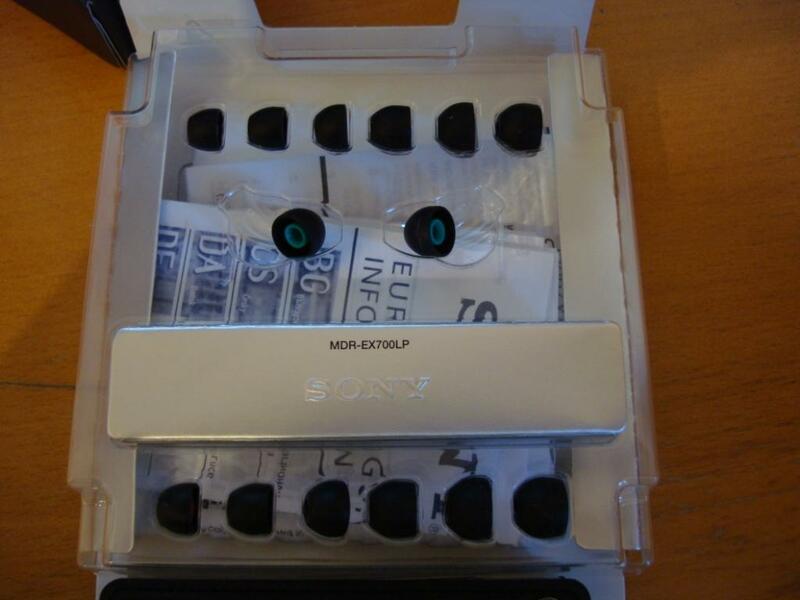 The accessories provided were also standard, and nothing out of the ordinary – although I did like Sony’s inclusion of several hybrid tips. I found the carrying case, utterly useless that said. 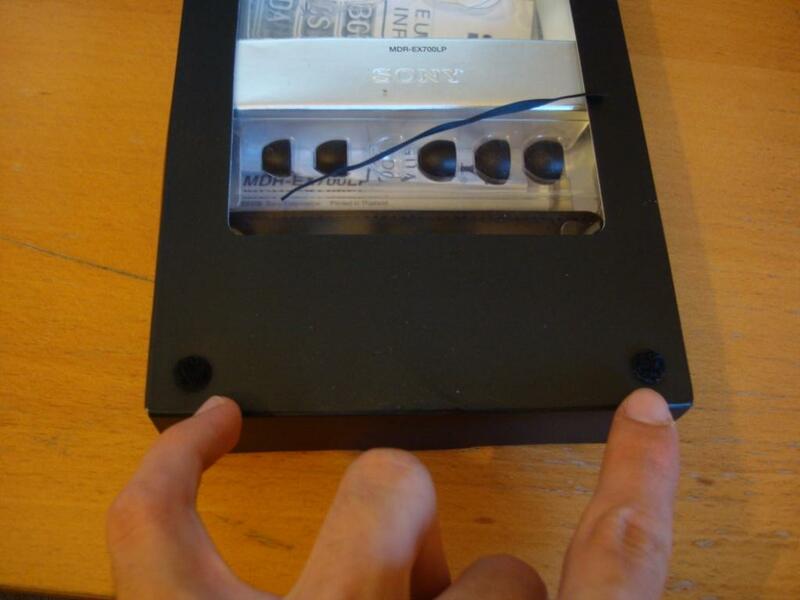 it was too long, bulky, and just wouldn’t be used at all in a pocket – it would be more of a thing you would put in a bag of some sorts. it was a hard plastic carrying case with leather on the outside. 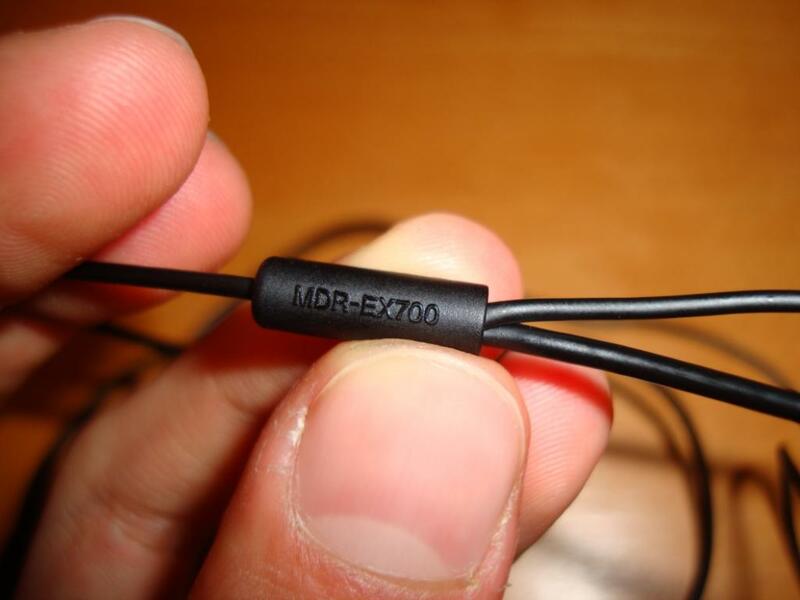 Now the build quality, for the EX500’s was one of the major downsides of the product – the wire came apart after a while and was very tangle prone. I have to say that the EX700’s are none-the better.The wire got tangled easily, was of the same quality of the EX500’s and didn’t really promote any “higher class” finishing. The only positive was the jack, which looked better built, with an outer shell. Making the EX700’s look nice plugged into the source. 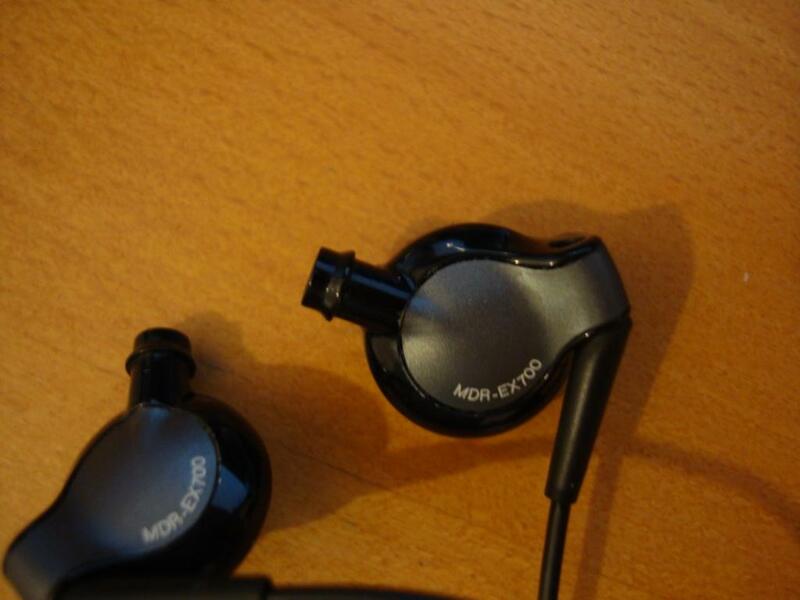 I felt that the EX700’s wouldn’t last that long, and more so were fragile just like their younger brothers, the EX500’s – if you were one of those that paid the RRP for them, I would feel sorry about the length of time these would actually last. Also considering Sony’s return policy, and even warranty policy is close to useless. The look was nothing out of the ordinary for me, as I came straight from the EX500’s – however if you were to buy these and have not owned any of the EX series yet, they would seem weird. 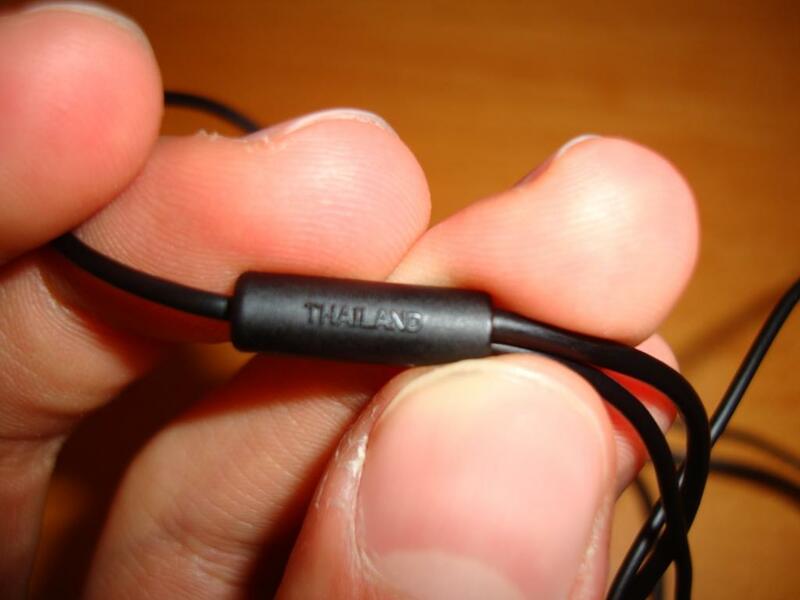 The earphones, go into your ears almost diagonally – they are very comfortable to wear, don’t worry. So the look was nice, and with the finish it had at the front, it made them look classy. The isolation however, is another story. 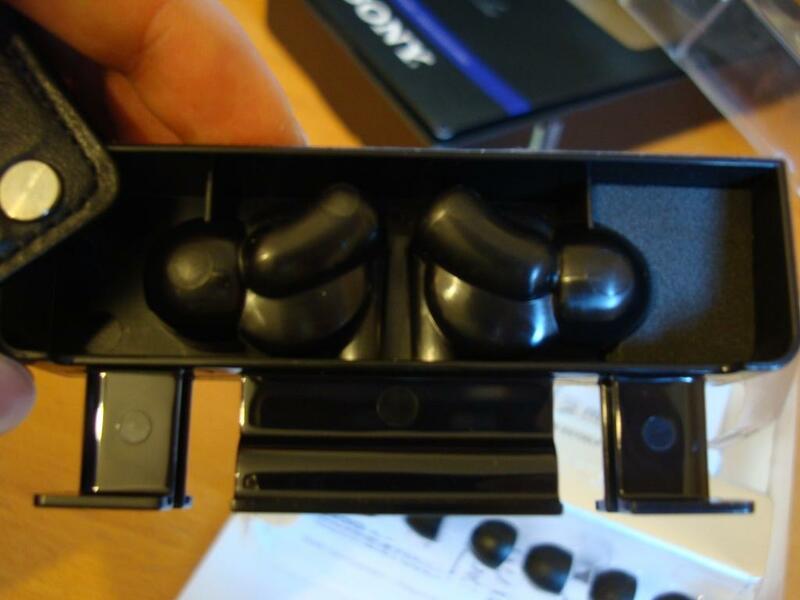 The isolation on the EX500’s was never perfect, even with Comply tips, and the EX700’s even though they don’t have a “showing driver” didn’t have great isolation – with Comply tips it helped a little. I found wearing Comply tips my favourite tips, even though they did bloat up the bass a little. They sounded great, but had an incredibly bad high spike. This didn’t change over time, and the SQ stayed the same. 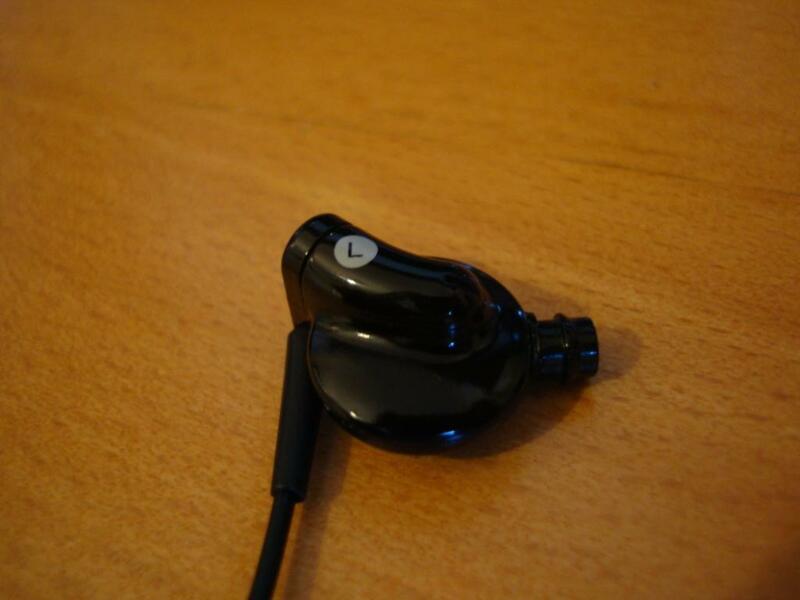 They were a clear upgrade over the EX500’s, but not a £140 earphone. 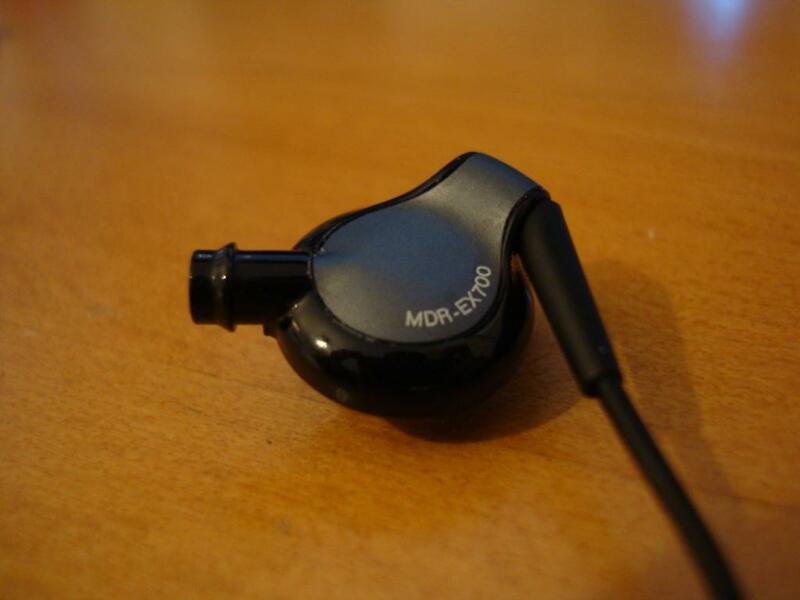 The price I gave the EX700’s was exactly what I had paid for them, £70. I wouldn’t have paid a penny more, as the EX500’s did an amazing job, especially for its price. 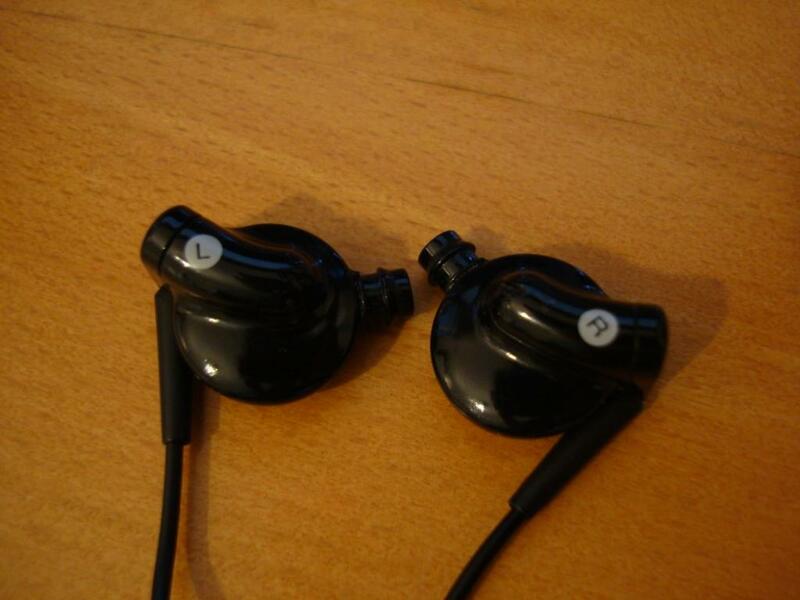 The EX700’s were a let down at their RRP, but for a cheaper price, a good set of earphones. Now put bang for buck aside, the SQ wasn’t pleasant to my ears. I did enjoy the EX700’s extended lows, and better definition in the mids, and also the soundstage – but those highs just got me, getting them out of my ears. Mids/highs: The mids were good, although a little rolled off at times. They were a little forward, and presented vocals quite clearly. This was the biggest improvement for me over the EX500’s. Wereas the EX500’s would sound even more rolled off, the EX700’s did a better job. Soundstage: The soundstage also was an improvement over the EX500’s – it felt that the EX700’s had more depth – the “openness” still sounded the same, nothing had really changed there – but it felt that the depth of the music, had improved. All together, the EX700’s were an improvement over the EX500’s. I didn’t feel paying 3x the price was worth it AT ALL – a 1.5-2x price difference is where I rate the EX700’s to be. That is also considering you can survive the brutal highs is dishes out. I tried taming them down with some Comply foam tips, and a resistor adapter. 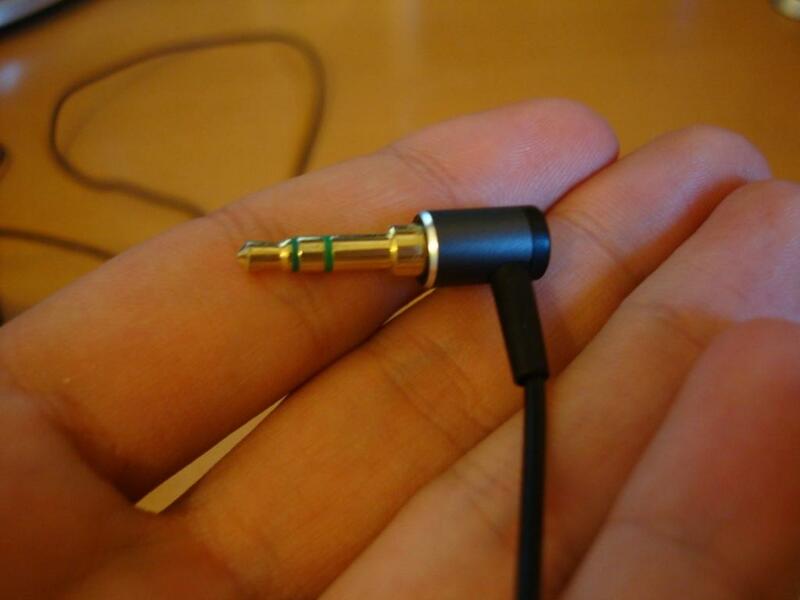 Both helped, but obviously didn’t change the overall characteristics of the earphones. 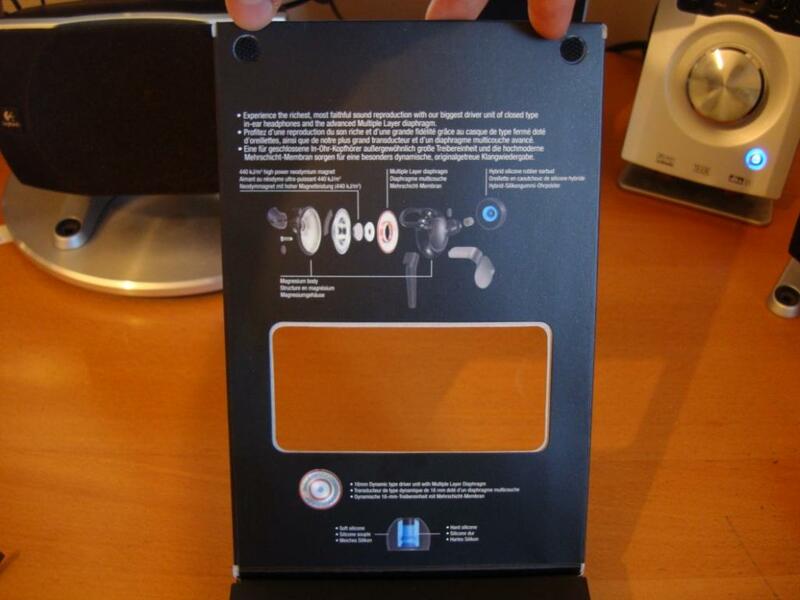 This entry was posted in Audio Reviews and tagged Earphones, MDR-EX700, Review, Sony, Unboxing on August 1, 2011 by TotallydubbedHD. I decided to take the plunge with these headphones and was initially disappointed with the sharpness in the high end, but after doing some research it turns out that they actually require about 200 hours of burn in before this disappears and they sound like they should. I did most of my burning in without them in my ear, wrapped in a soft cloth bag and in an airtight box which greatly reduced what you could hear from outside the box (just loud enough so I knew it was playing if I listened for it) but as you can imagine there were times I still wanted to listen to them on the move. I found that by reducing the 6KHz setting on my eq, by about 6db it greatly reduced the annoying frequencies and made the experience much more pleasurable until the burn in process had completed and I could set the eq back to normal. I’d also set the eq back to normal whilst burning in when they weren’t in my ears. After hearing the new 310’s I noticed the same harshness, these and the 510’s might need to go through the same process but the result is well worth it. 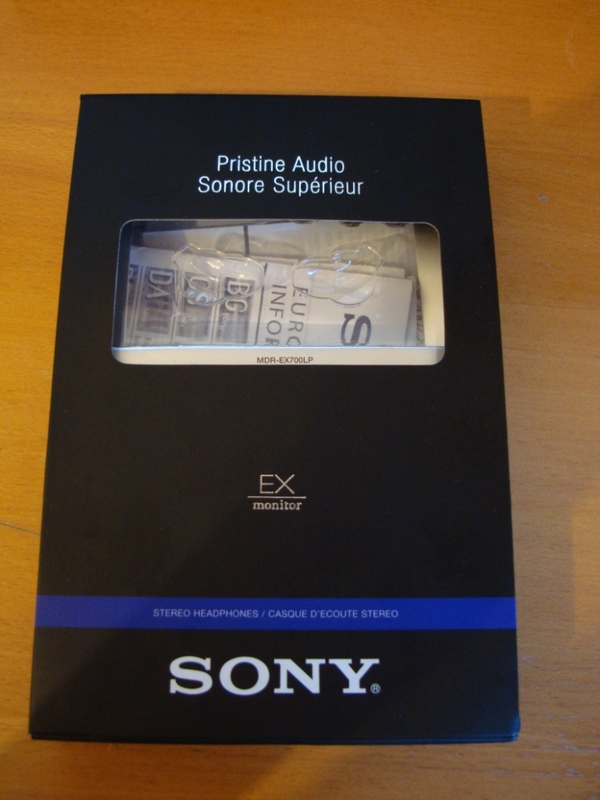 Indeed – seems like all sony’s start out harsh and slowly get softer – ie my EX500’s (back in the days) were very harsh – but over time, they got so silky smooth! That said the EX700’s didn’t change, and really had a high spike. Even after extensive burn-in – it just wasn’t for me. 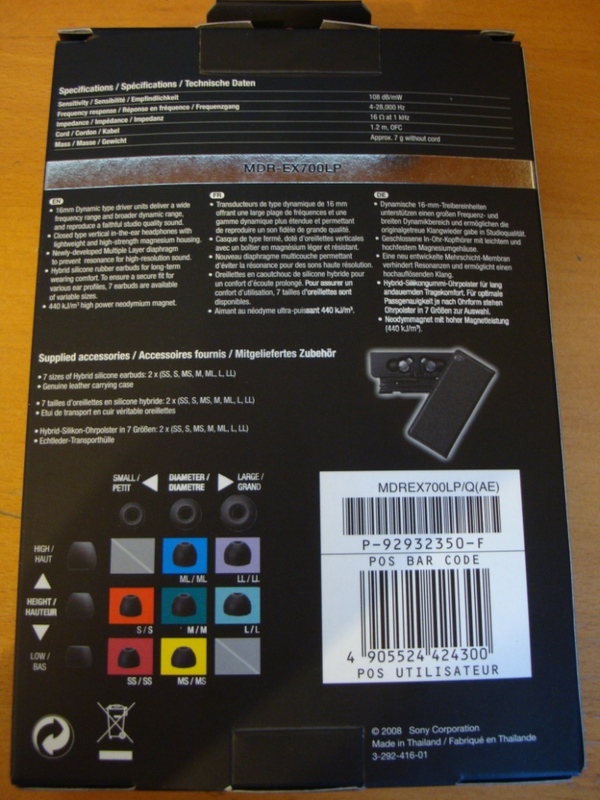 With a lil EQ though, as you stated (although you don’t use) these are good earphones indeed – still not worth what they were worth @ £140, but really worth £60-70! Paid £50 for them. I can’t say I noticed any Harshness in either the 300’s or the 500’s. How long did you burn in the 700’s? 200 hours is over 8 days, so realistically It took me about 2 weeks.